Over the course of the 30-day period, the price of the world’s largest cryptocurrency, bitcoin (BTC), dipped a modest 5 percent. Most cryptocurrencies succumbed to the same fate, but some were able to pick up a bid. However, none saw bigger gains than XRP, whose performance in September wasn’t just bullish, it was record-setting. Further, the explosive move allowed XRP to overtake ETH as the world’s second largest cryptocurrency by market capitalization, a feat it last accomplished in December of 2017. It should be noted that the surge in price perhaps had some speculative backing. 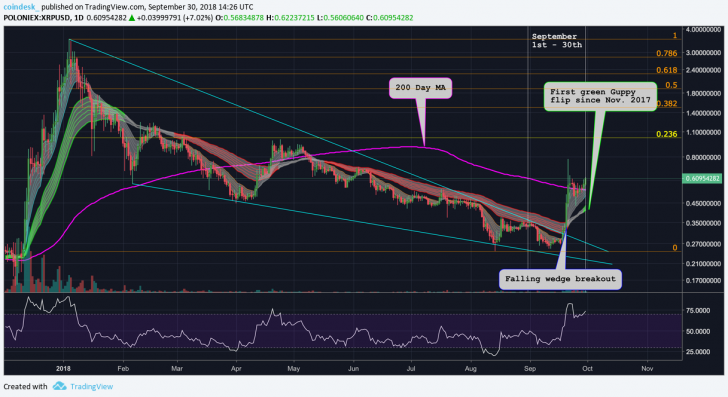 The price run-up in XRP was likely catalyzed by anticipation of Ripple’s upcoming Swell conference scheduled to set off on Oct. 1. 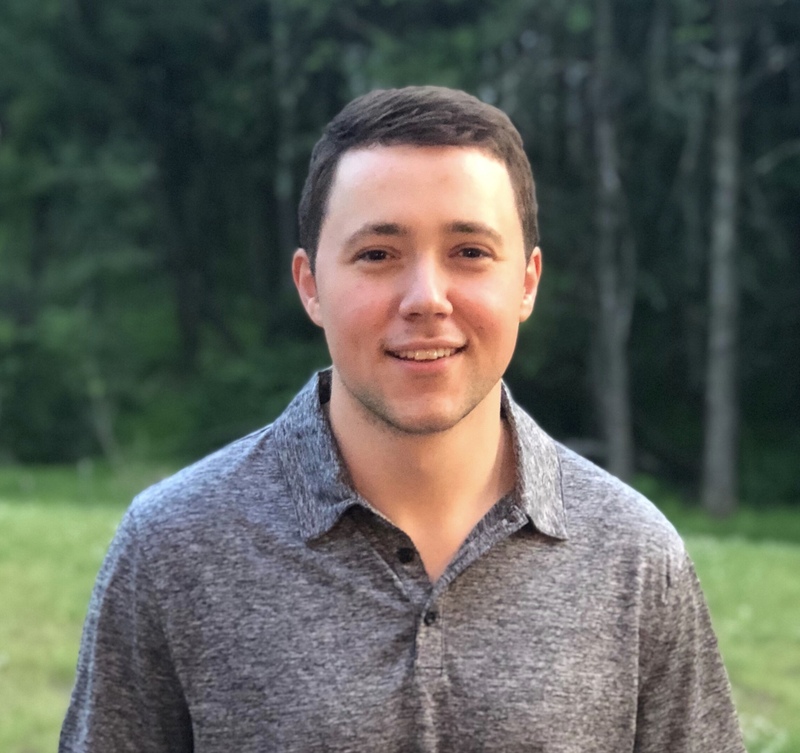 The conference is designed to highlight Ripple’s product line and revved up investor interest last year ahead of its inaugural launch. 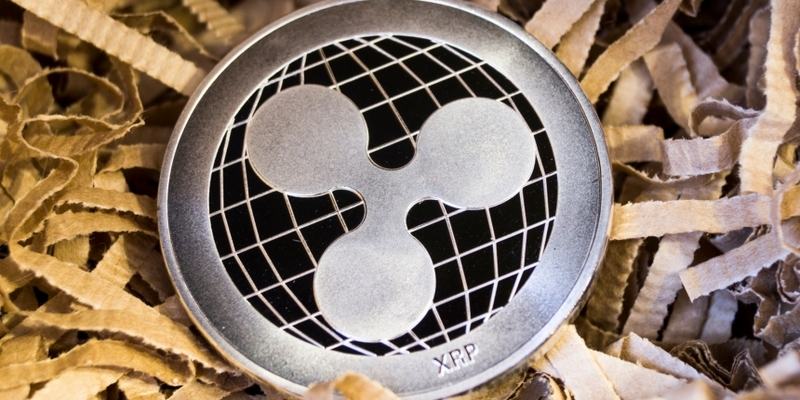 Still, XRP concluded September boasting a near 80 percent month-over-month price increase to cement it as the best monthly performer out of the world’s 25 largest cryptocurrencies by market capitalization. 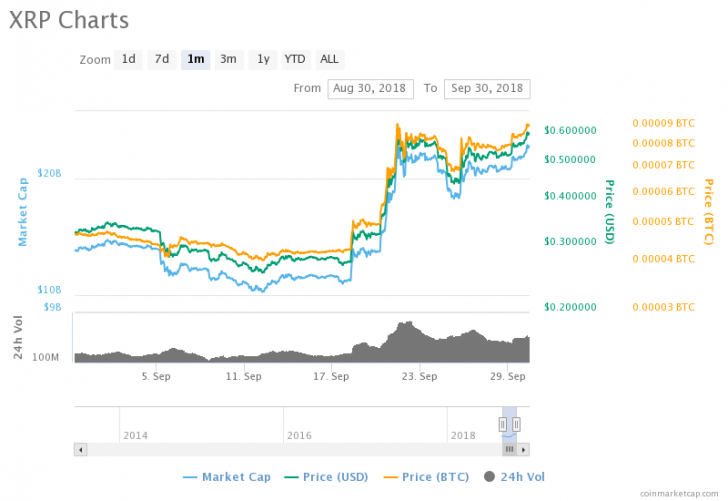 XRP was most productive from Sept 18–22 when its price surged more than 150 percent from $0.27 to a three-month high of $0.69, according to CoinMarketCap. Further, it’s high in market capitalization, $24 billion, helped catapult it above ETH as the world’s second largest cryptocurrency. The cryptocurrency might see a “sell the news” pullback after the Swell conference. However, the technical bias would remain bullish as long as XRP is trading above its daily higher low of $0.43.